Gobhi methi, also known as gobi methi, is a traditional Indian dish that happens to be vegetarian. 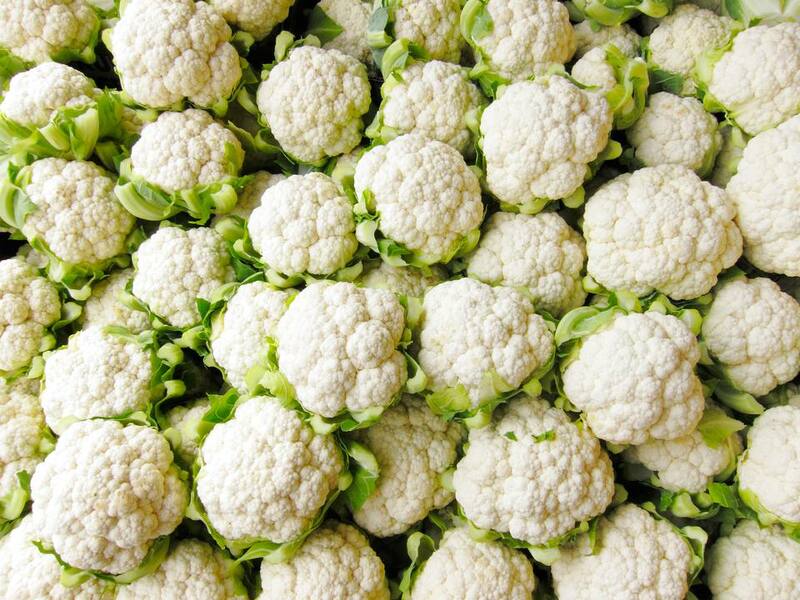 Cauliflower florets are marinated in a delicious ginger and garlic yogurt sauce then fried with onions and tomatoes. Team gobhi methi with plain boiled rice or hot chapatis (Indian flatbread). Mix well the yogurt, ginger, and garlic pastes and all the spices. Add the cauliflower florets to this mixture, and marinate for an hour. Heat the cooking oil in a pan, add the onions, and fry until soft. Add the tomatoes, and fry till soft. Add the cauliflower and yogurt marinade, and mix well. Add the fenugreek leaves, and mix well. Add salt to taste. Cook till the cauliflower is done (but not too soft), stirring occasionally. Turn off the fire, garnish with the lime juice and chopped coriander leaves, and serve.